A huge thank you to anyone who shopped with me on my last hostess code. It has now closed and a new code is available to use for March/April. I had to close down the last one a little early as I'm going on a trip to finalise all of the arrangements for my big move coming up very soon and I decided to make a little holiday of it too and leave the online world to itself for a while. However, before I go I have found some space to craft in, so watch this space for a flurry of projects even though I won't be here, by the power of scheduling things will be happening. 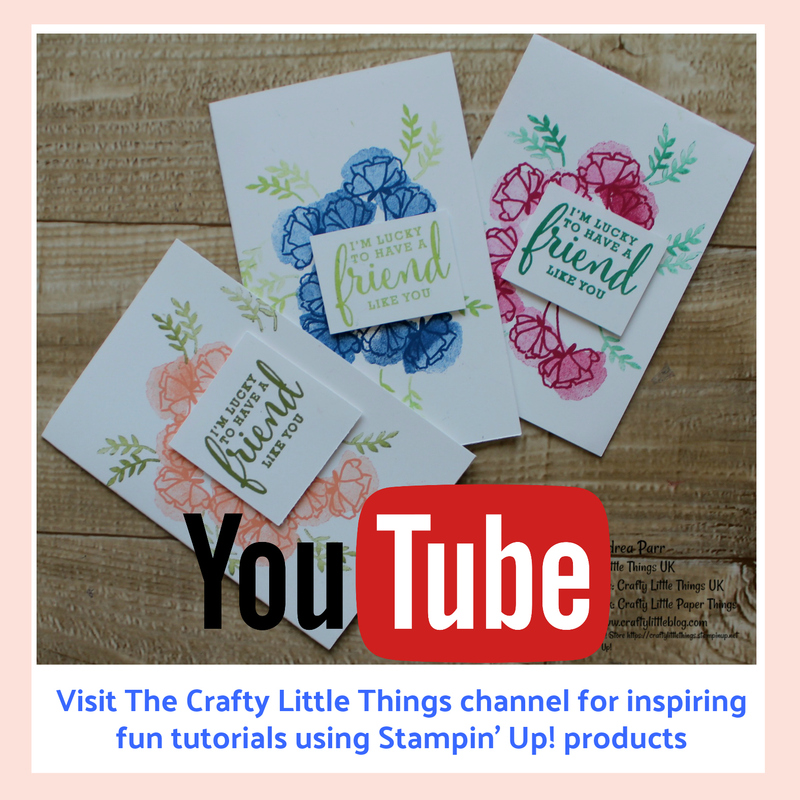 My customer thank you gifts will be going out to everyone who shopped with me on the last code and this time will involve a share of the gorgeous Time for Tea Suite from the current Stampin' Up! 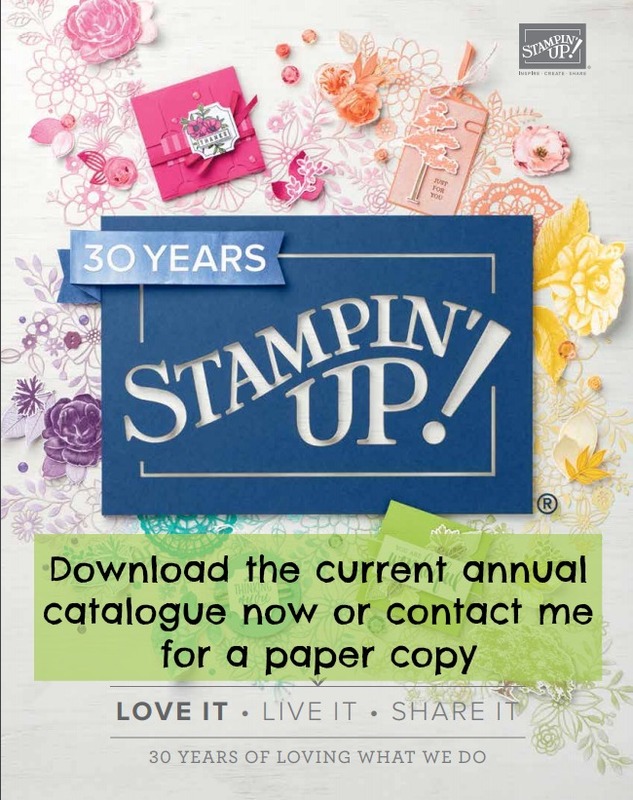 annual catalogue. 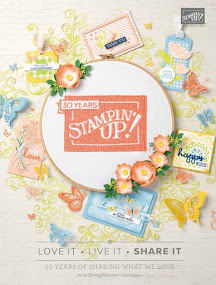 I chose this one because I just love it and besides that because it will coordinate nicely with the stamps and the Saleabration dies which some of you may have picked up in the recent promotion. Those gifts won't be going out until after I get back so look around 3rd April and you may find them popping through your letter box. 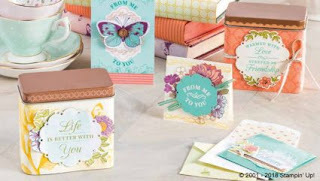 I didn't include the tins in this one as I figured they're bulky to post and besides I thought you'd find the papers, card, ribbons and stickers much more fun to play with. 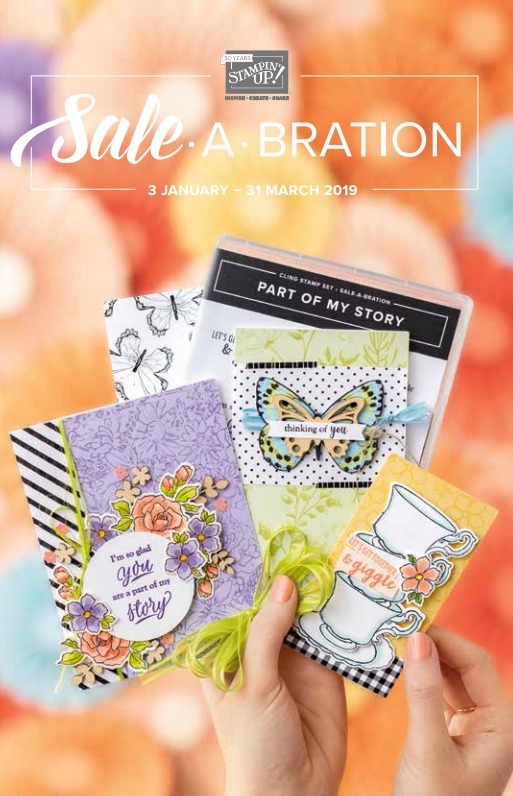 I'm also going to be selecting one of my customers at random to receive the free Painted Seasons stamp set so that will be included in one of the parcels. I'll announce which one when I select a name when I get back. 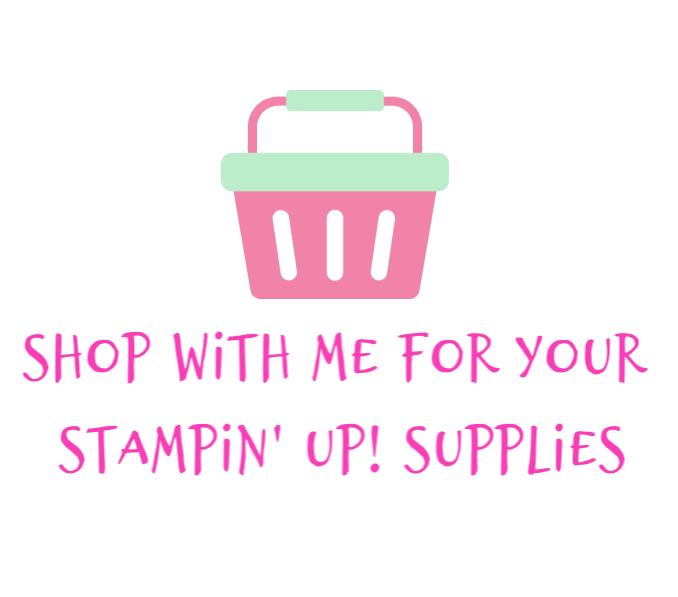 I'm also going to be selling off a ton of crafting supplies, including retired Stampin' Up! 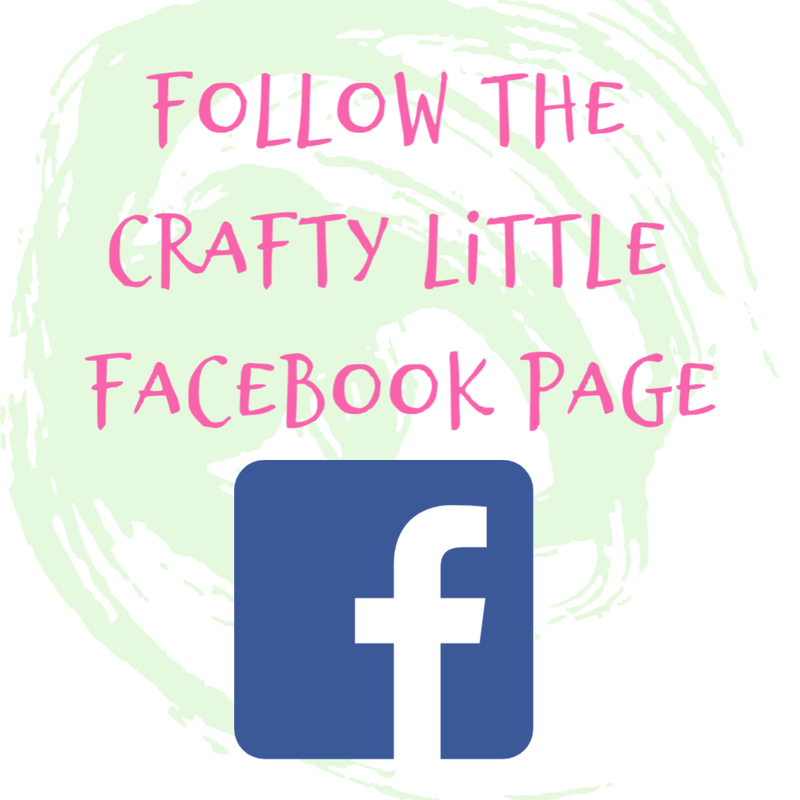 so keep an eye out for that which I'll be doing on my Crafty Little Paper Things Facebook page in April. I have to thin out the stash before I move house. Thank you to all of you who support and inspire me on my papercrafting journey. It means the world to me, every purchase, like, comment, view, subscription... it all adds up to enthusing me to carry on and I apologise in advance for a hectic April and May to come as I prepare for and execute my move to a new country... OK so I'm moving from England to Wales but it is still a new country with its own language, customs, traditions and everything and I can't wait!